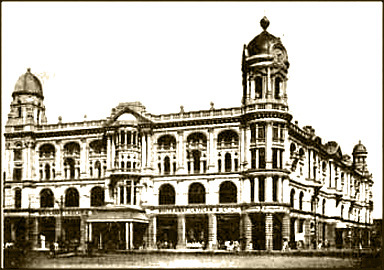 This entry was posted in Commercial Houses, Establishments, Shops/ Markets and tagged army & navy stores, calcutta, charles allen, chowringhee, colonial emporium, department store, laidlaw, mackintosh burn, mackintosh burn & co., norman watney, old calcutta, plain tales from the raj, victoria chambers, whiteaway. I have you make old watch(whiteaway Laidlaw & coltd, tempus) back side-ambosed samarray royal exchange London 7101.what is tha meaning of this. yours is a vintage Whiteaway Laidlaw & Co Ltd Tempus Pocket Watch. Product model no. 7101. 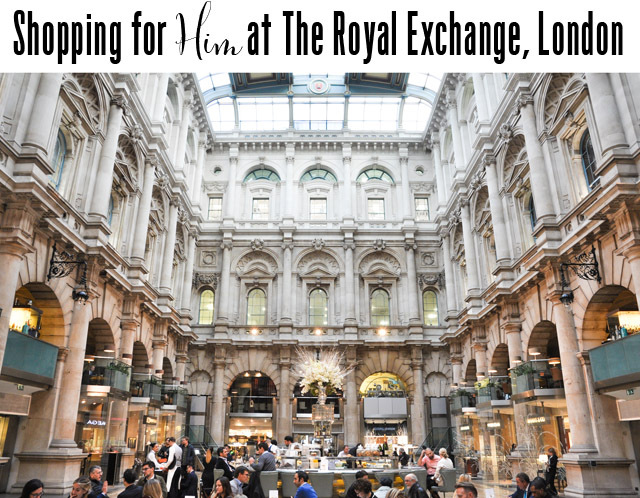 The other associated name may stand for co-manufacrurer / second retail shoper: Sam Array, Royal Exchange, London.